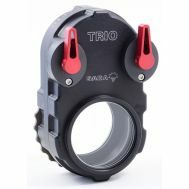 Saga Dive manufactures very high-quality optics used worldwide by underwater photographers and pros. 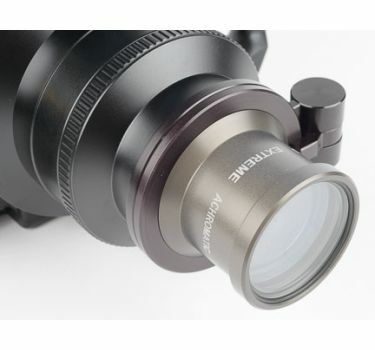 Their macro diopter lenses are among the best available with a small, tapered profile that makes the lens lighter and easier to handle in tight situations. 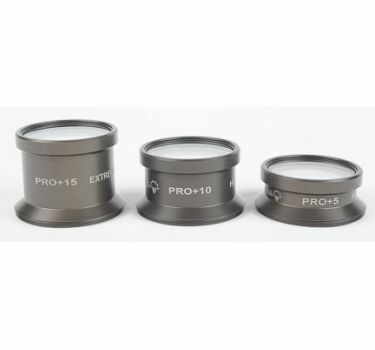 These are air-sealed, achromatic optics of the highest caliber with little or no chromatic aberration. 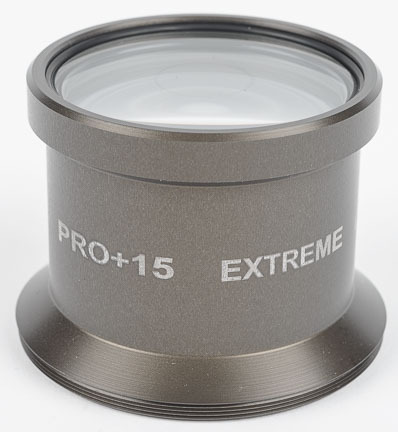 The Saga Dive +15 macro lens "Extreme Pro" is a very high magnification lens for "super-macro". Highlights are its power, size and weight. 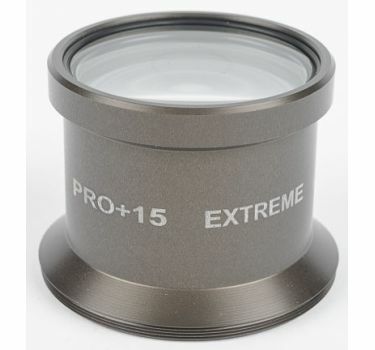 This +15 diopter has a power which allows for pictures of very small subjects with greater magnification power at a farther distance. 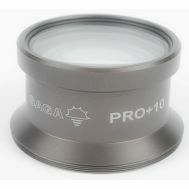 +5 and +10 lenses are also available. 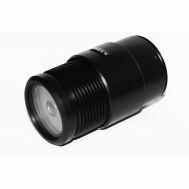 The lens is 67mm threaded and tapers to diameter of 61mm. 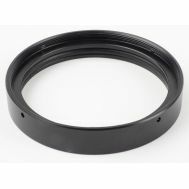 This will gives you more room to get lighting on your subjects at a closer focusing distance. 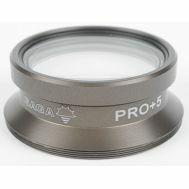 The 67mm end has a nice bevel that seats well against your port or Saga Flip diopter holder (available for virtually any system). 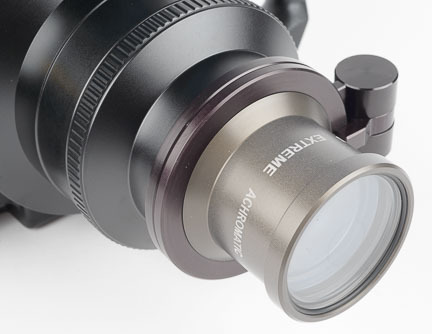 This makes a versatile system and allows both macro and normal focus photos.